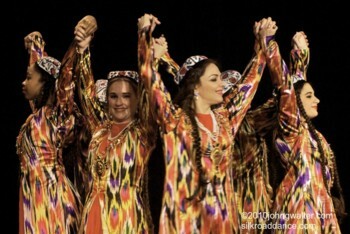 featuring photo highlights from Spring 2009 to Spring 2010 performances. 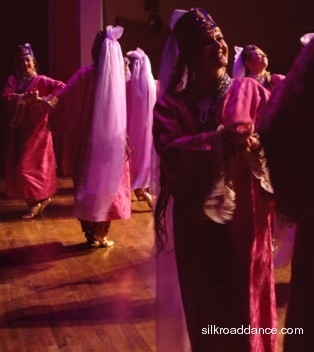 Silk Road Dance Company performs at 5 PM. 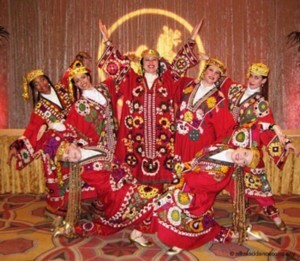 Silk Road Dance Company shares the excitement of Central Asian dance with guests at the Asia Society Awards Dinner. 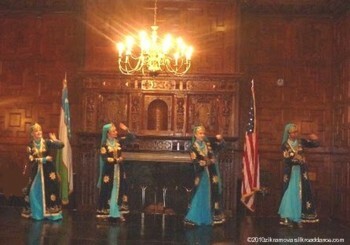 Silk Road Dance Company shares the grace and variety of Uzbek dance at his benefit performance by the Embassy of Uzbekistan.